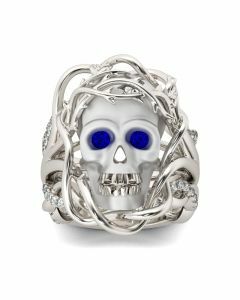 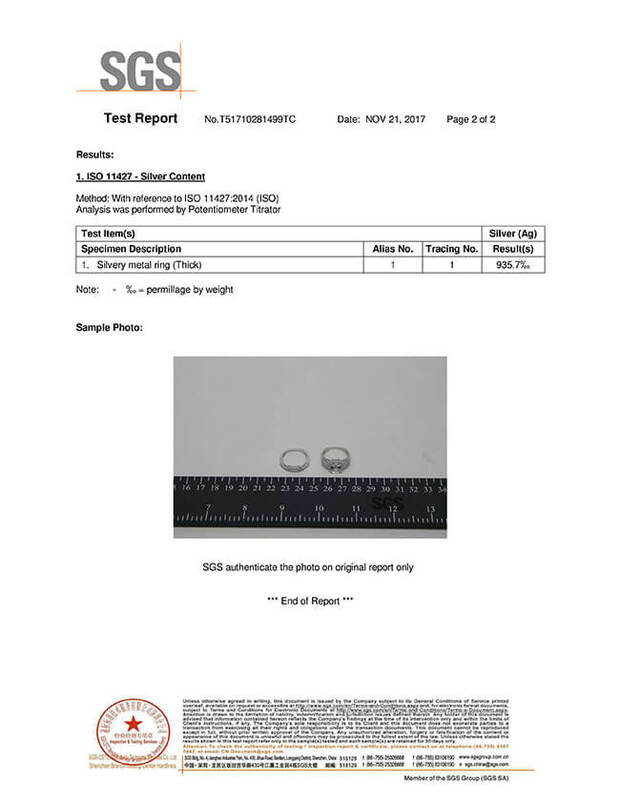 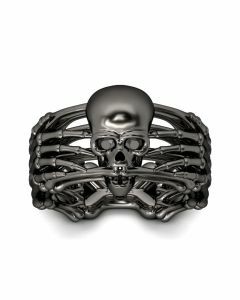 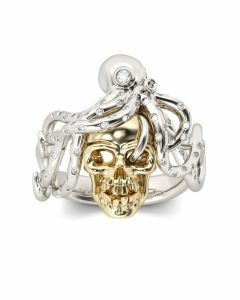 Unique and cool, this skull band is a nice choice for people who are looking for a skull ring. 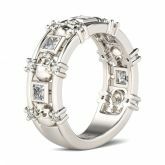 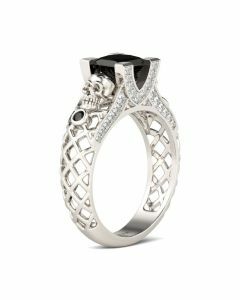 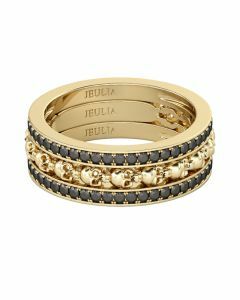 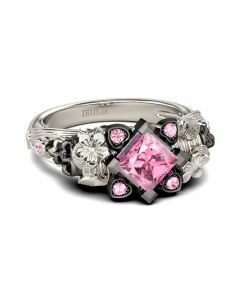 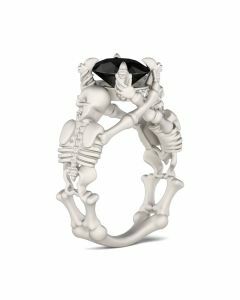 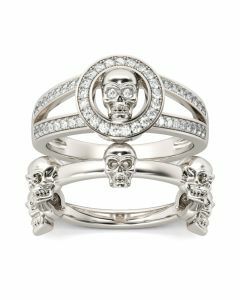 Crafted in sterling silver, the band features the design that skulls and princess-cut stones are alternately set on the cut-out shank. 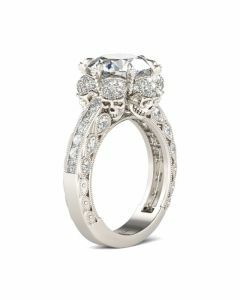 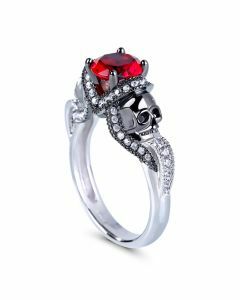 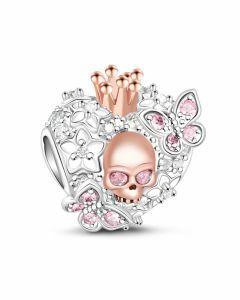 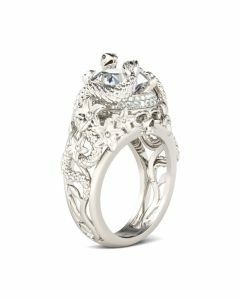 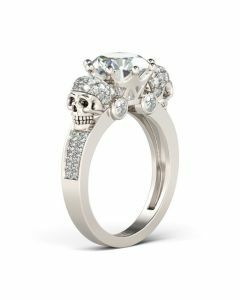 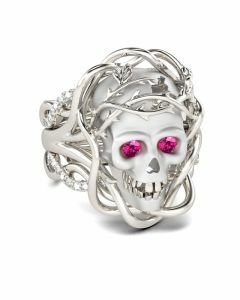 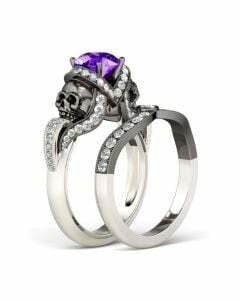 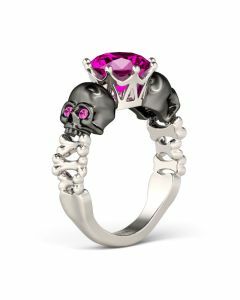 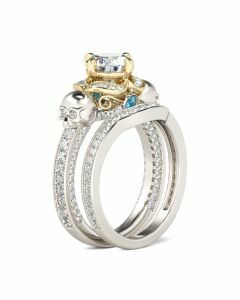 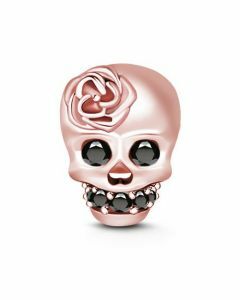 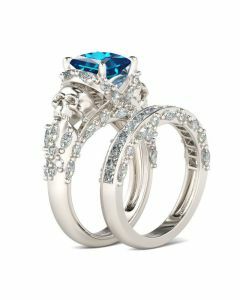 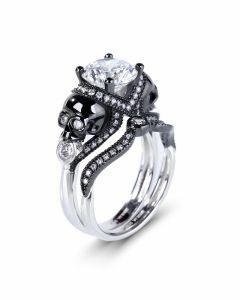 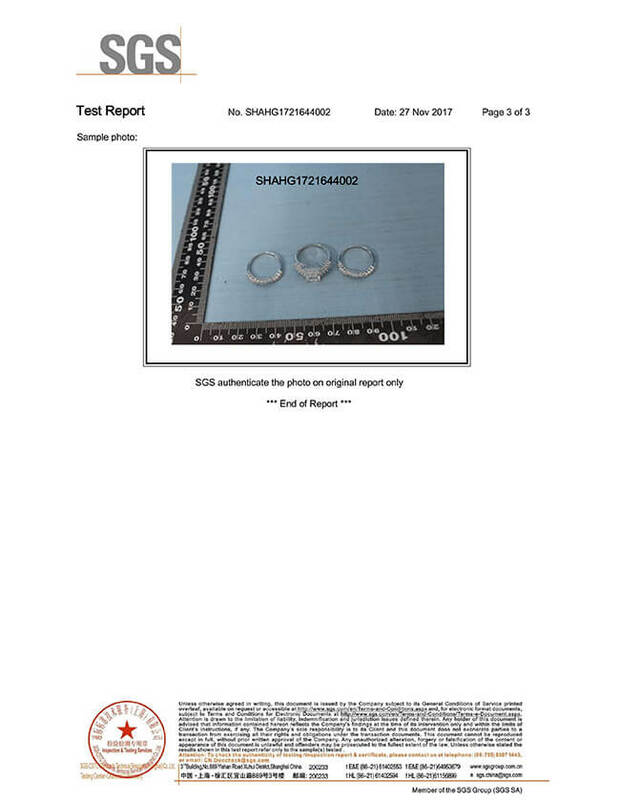 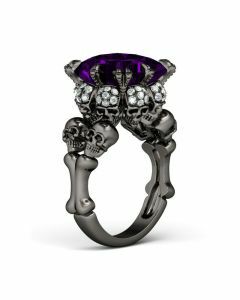 Shimmering round stones are set on the flanks of the skulls to complement the design and add extra sparkle to the ring. 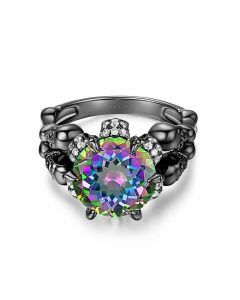 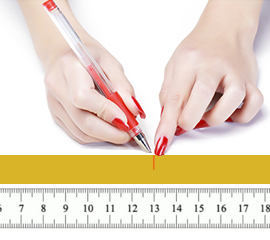 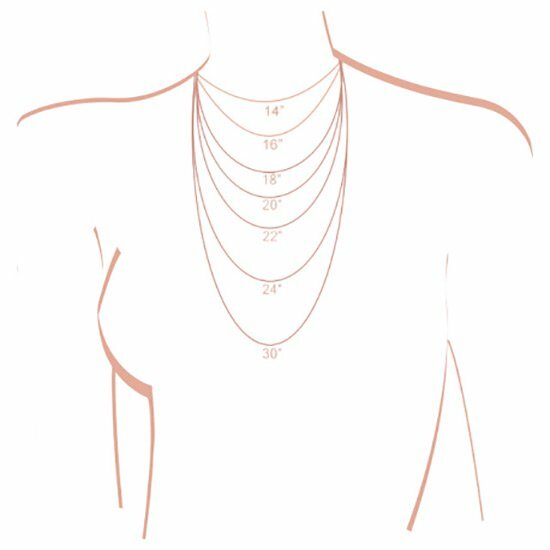 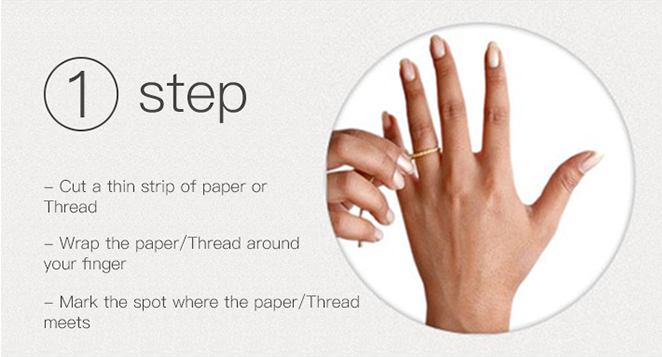 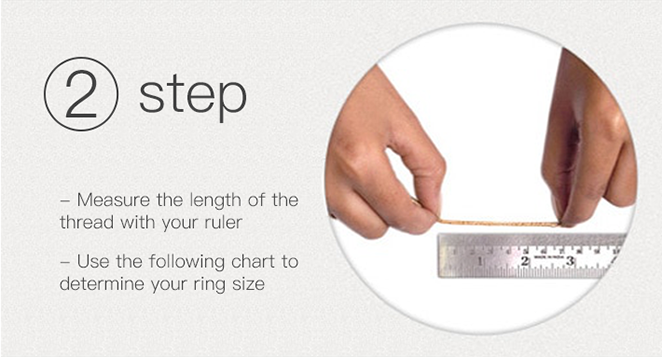 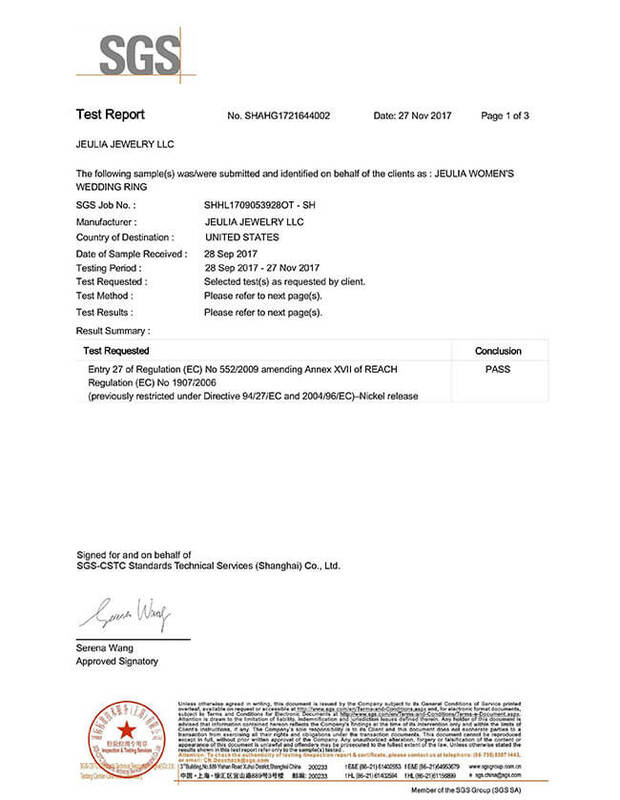 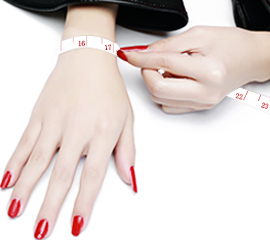 Just add this special piece to your jewelry box.